In five words: Fandom fandom fandom fandom, fun! One more JAGGER. There’s been a lot of talk about Harry Styles’ haircut. And now He has dine the impossible, simultaneously rock both long and short hair all while channeling Mick Jagger. Harry Styles is what the fashion world likes to refer to as fresh, because even though he has been around for a while there’s something intoxicating about the idea of a long haired boy band singer and an even more controversial long haired boy band singer cutting off his hair and channeling Mick Jagger on one of the industry’s most time-honored mens magazine magazine. 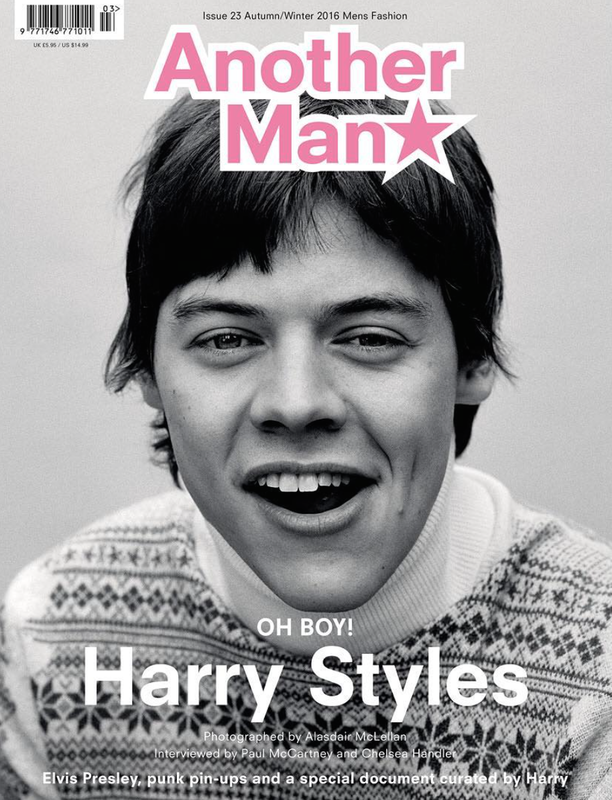 For his first solo cover shoot post-One Direction, Styles rocked a wig and collar to channel the Rolling Stones frontman for the UK’s Another Man magazine. Harry Styles posts three Instagrams of himself on the cover of a magazine. Three different covers of the same magazine, that is. He’s been styled in a variety of ways for the different covers. 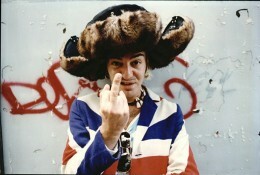 In one he looks a little punk-y. In another he’s a turtle-necked 1960s singer-songwriter, or a young Jagger. 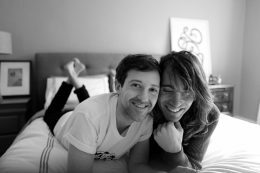 And in another he’s a long-haired 1970s rocker, or an older Jagger. He looks good! Well, I mean, he always looks good, which is why he can pull off some of these not-so-hot lewks. The ex-1D member has stayed busy in the year since the band broke up, filming Christopher Nolan’s wartime drama Dunkirk, out next summer. 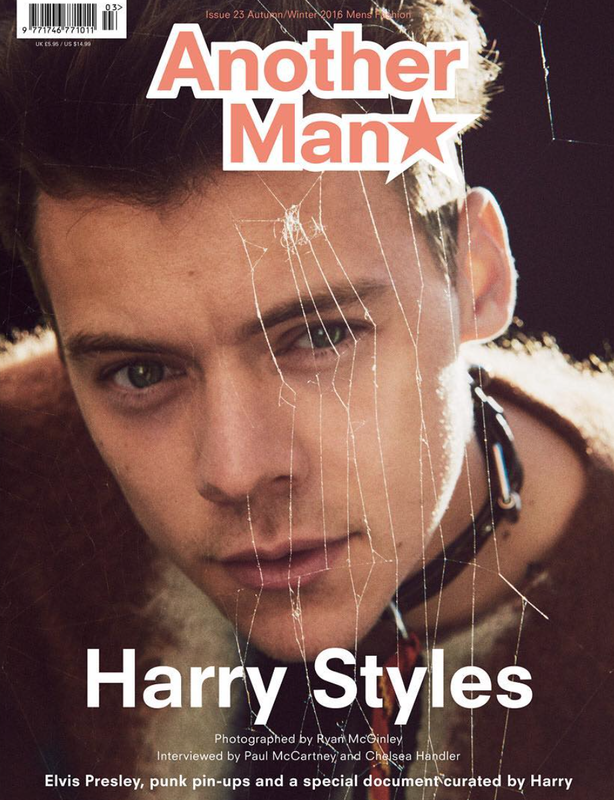 Styles’ Another Man issue hits newsstands Sept. 29. According to the magazine’s website, individual orders are already sold out. 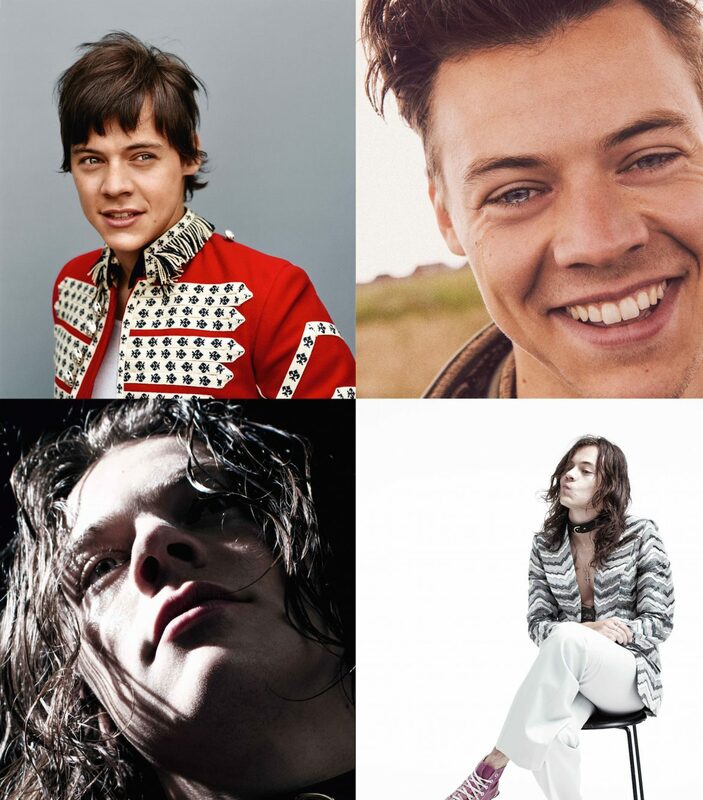 What are your thoughts on Harry styles’ mick jagger shoot? Toot toot, yeah, beep beep.